Children: Nancy Lynn Ingels (Lesko), Howard Bruce Ingels, Jr.
Howard Bruce Ingels of Seaside, a past Seaside Citizen of the Year, died Wednesday of cancer at Community Hospital of the Monterey Peninsula. He was 76. Born Dec. 15, 1921, in Monterey, he had been a lifelong Monterey Peninsula resident. 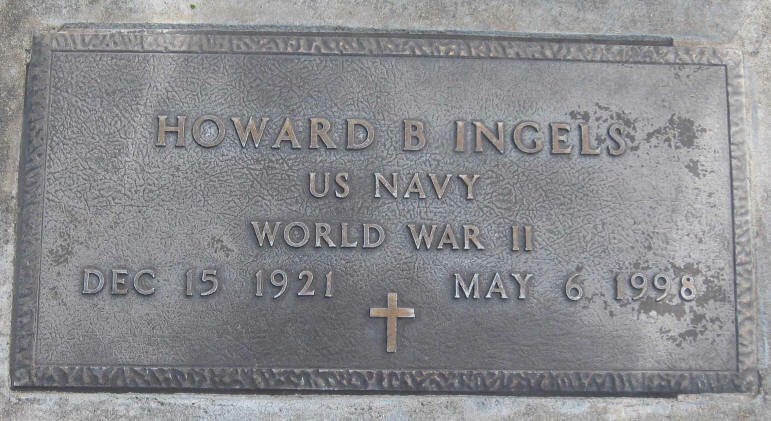 Mr. Ingels was a Navy veteran of World War II and worked as a civil servant for 20 years at Fort Ord, retiring in the mid-1980s. He was a former co-owner of the Houser and Ingels Tire Company and was involved in a number of Seaside organizations, earning the city's citizenship award in 1974. Mr. Ingels.was chairman of Seaside's independence Day Parade of Champions for a number of years, a past commander and lifetime member of American Legion Post 591 in Seaside and a member of the legion's "Forty and Eight" honor society, and a life member of Veterans of Foreign Wars Post 8679 in Seaside. He was also a member of Masonic Lodge 331 of Pacific Grove, Islam Temple of San Mateo, and the Paisano and Viejo clubs of Monterey. 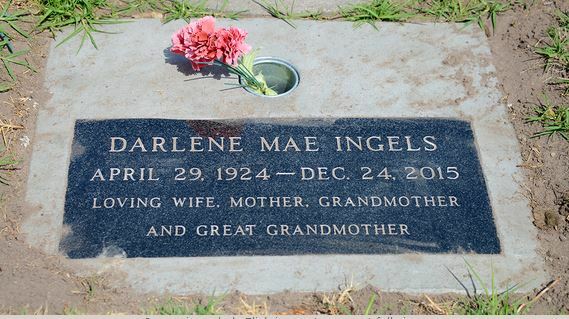 Mr. Ingels is survived by his wife of 55 years, Darlene; a son, Bruce of Monterey; and two granddaughters. His daughter, Nancy, died in 1993. 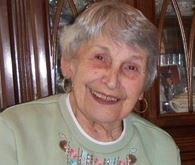 A memorial service will be held at 1 p.m. next Saturday at American Legion Post 591 in Seaside. Mission Mortuary is in charge of cremation arrangements.